The MUSIC WITH MUMMY programme will take your child on a musical journey from birth, all the way through the pre-school ages. 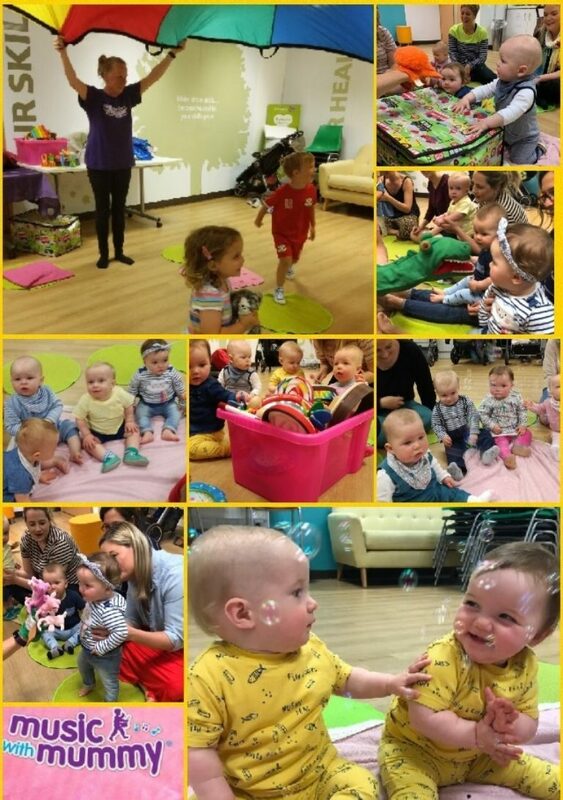 The structured weekly music classes use baby songs and fun activities for children to encourage listening and social skills, so essential not only in music but in all other areas of learning. They will develop a sense of rhythm, which will also help with learning and speech development. The fabulous music and songs for babies and children are an eclectic mixture of traditional tunes that are unique to our delightful programme. Watch your child grow in confidence as they come each week and take part in our small, friendly classes full of music, educational games and fun activities.